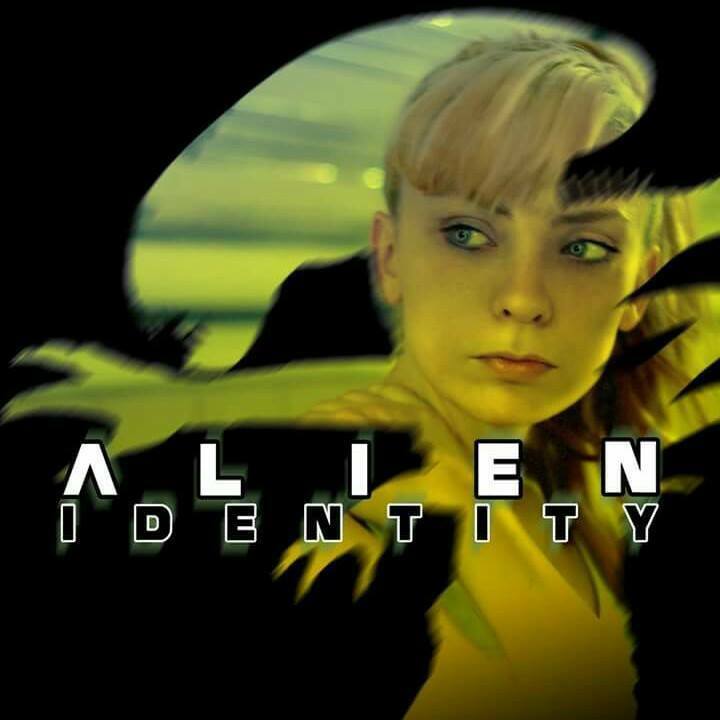 Alien Identity was first announced in May 2015 and was going to be an Alien fan film from Sonnet Realm Films. Adam Sonnet wrote the script and was going to direct it while his wife Elle Sonnet was going to play Newt. 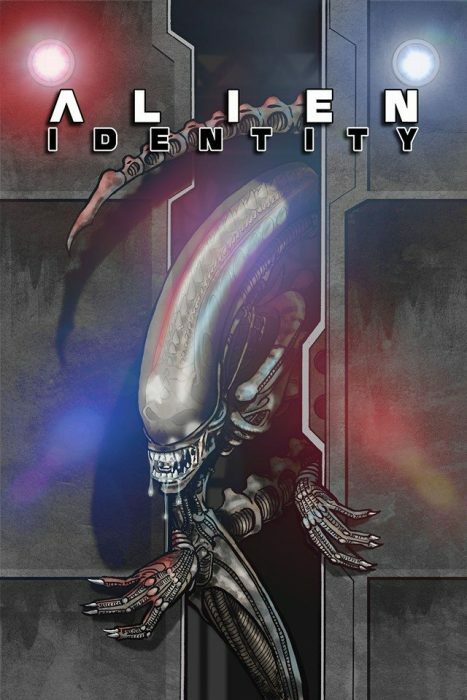 The film would have taken place in an alternative timeline where Newt survived after Aliens and the filmmakers were ignoring Alien 3 and Alien Resurrection. 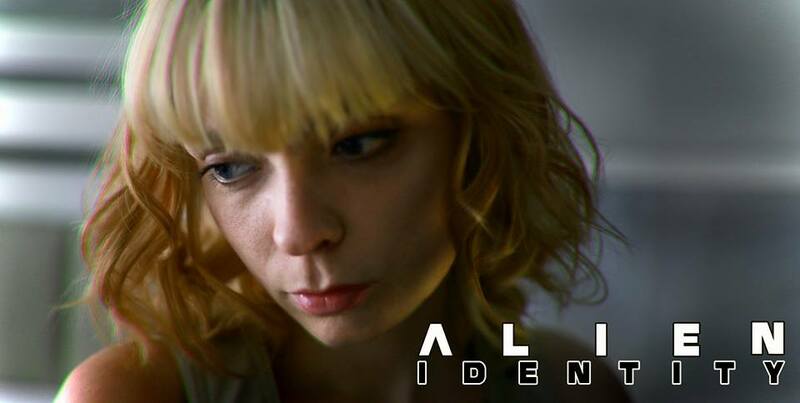 Aliens cast members Ricco Ross and Carrie Henn had signed on to star in Alien Identity. 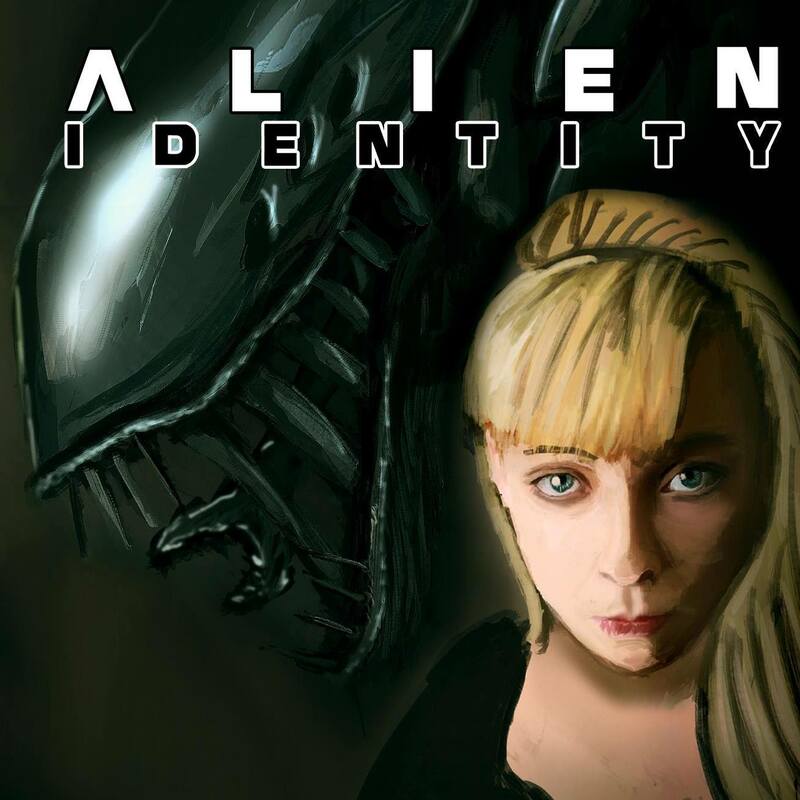 The filmmakers was going to do a kickstarter campaign in August 2015 but in July 2015, the film was issued a cease and desist order by 20th Century Fox. 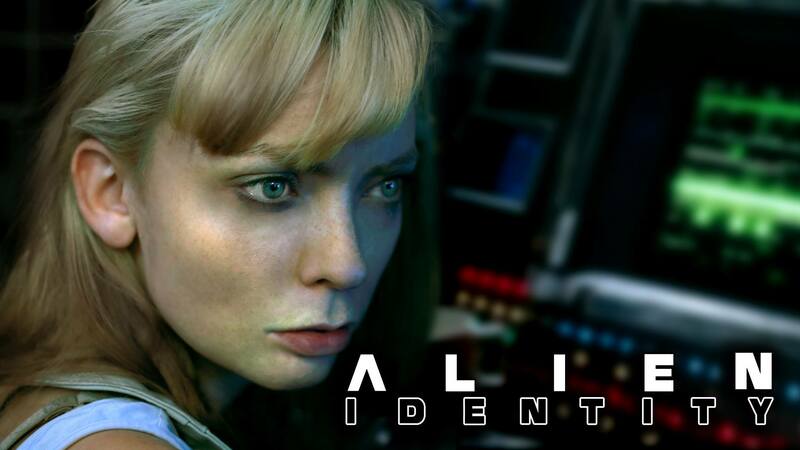 The Alien Identity team commented that “they [Fox] were worried our storyline would confuse the fans for Alien 5.” Instead, they’ll be doing a completely independent project called Triborn. 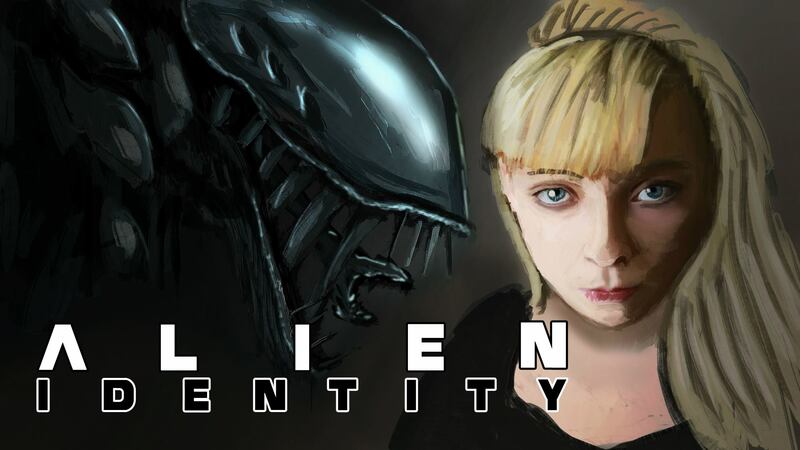 ALIEN IDENTITY takes place 14 years after the events of Jim Cameron’s 1986 blockbuster, Aliens. It continues the story of Newt, the little girl we all loved, but despised to see perish in vain. 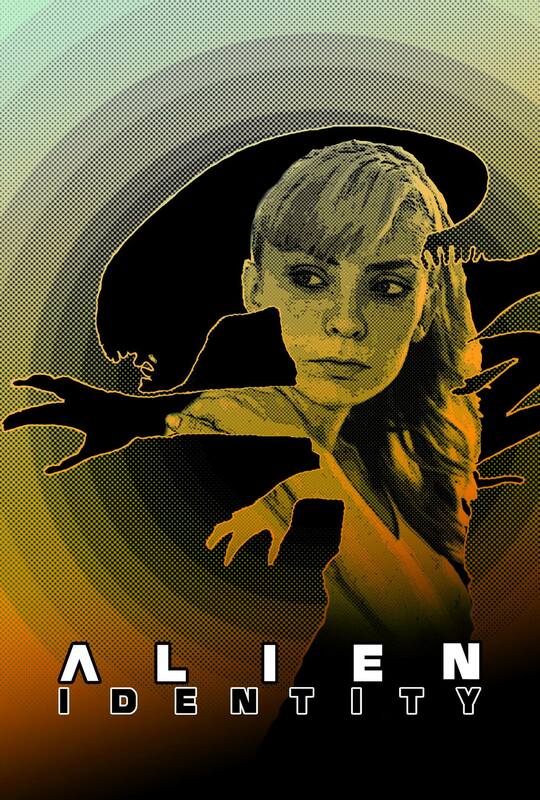 They decided to bring back Newt, played by Elle Viane Sonnet as a young woman with an undeniably haunting past and an uncertain future. Here’s a podcast interview with Adam and Elle Sonnet who discuss the project.